On the east side of the river I followed a road with trees lining the median strip, a telltale sign that this used to be a river (map). 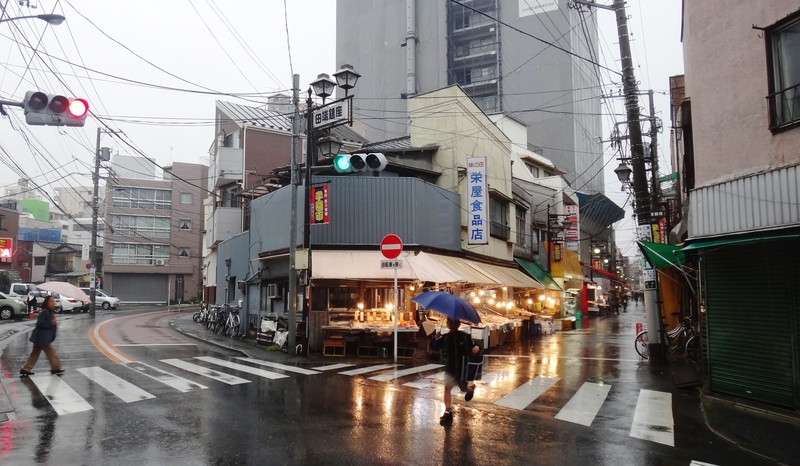 This is Takasago, a quiet, un-flashy, and predominately pleasant neighborhood. The land is flat, but the high building density obscures anything other than the immediate surroundings. 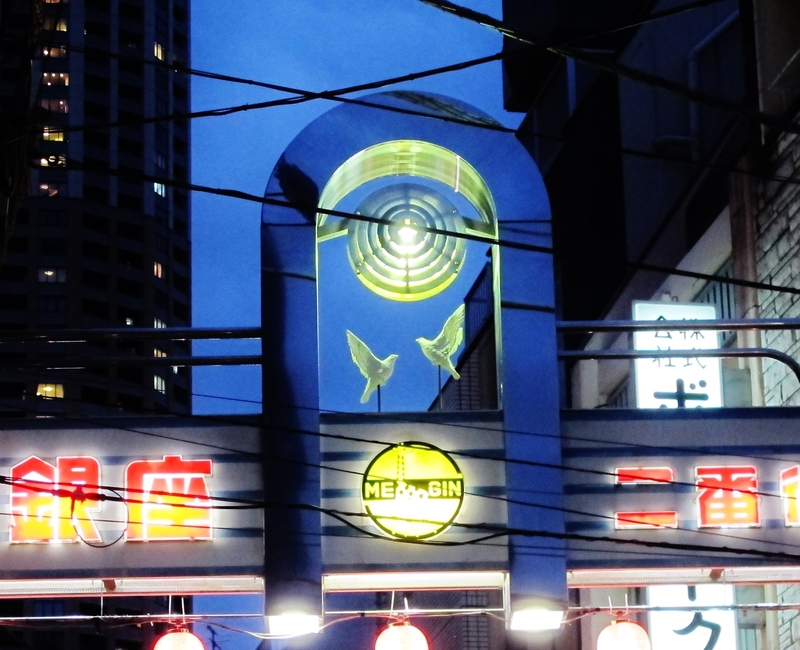 Tokyo Sky Tree isn’t even visible, though it could be seen back at Takasago-bashi. 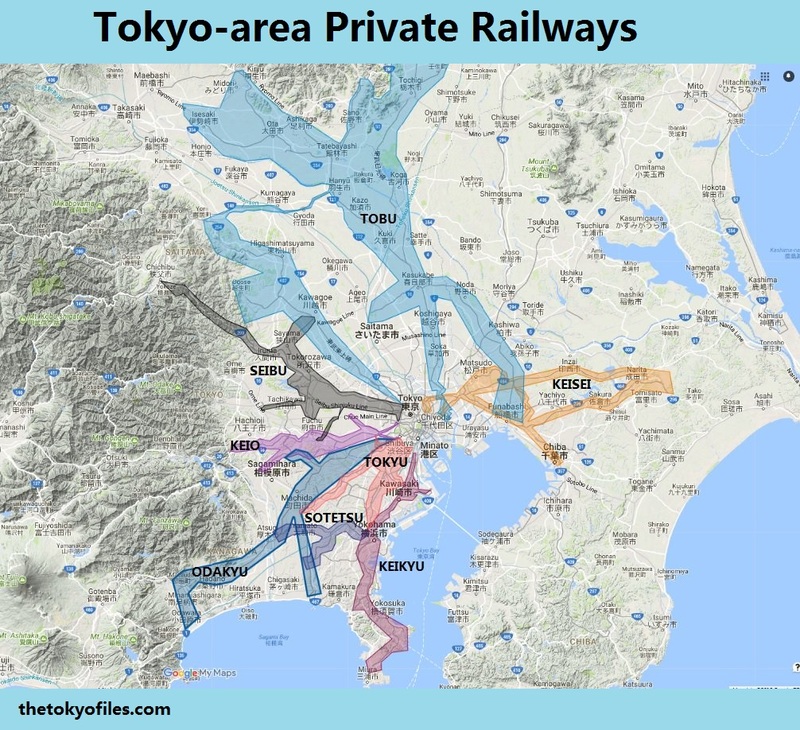 There’s a geographical ambiguity about this place – the center of Tokyo could be quite close or very far away, Takasago is comfortable, anonymous, re-assuring. I sat on a bench in a well-used park next to a housing complex; the spring breeze played with the branches of the mature shade trees (map). The neighboring danchi used to be Toei Takasago Apartment 都営高砂アパート, but has been rebuilt as “Takasago Yonchome Apartment” 「高砂四丁目アパート」. Not far from the park I came across groups of people taking photos with a statue of a middle-aged man. Is this a monument to the Japanese salaryman? A memorial to the Tokyo commuter? It’s no salaryman, it’s Tora-san 寅さん, the legendary film character from the series Otoko wa Tsurai yo 男はつらいよ “It’s tough being a man” (aka the “Tora-san” series). I would learn that Tora-san was born here in the Shibamata 柴又 section of Katsushika ward. I was only able to figure out the name of this statue due to the local map nearby. The Tora-san statue is a bottom-right, circled in yellow. The street is reason enough to visit Shibamata, especially if you’re in the mood for traditional Japanese shops and a festive atmosphere. 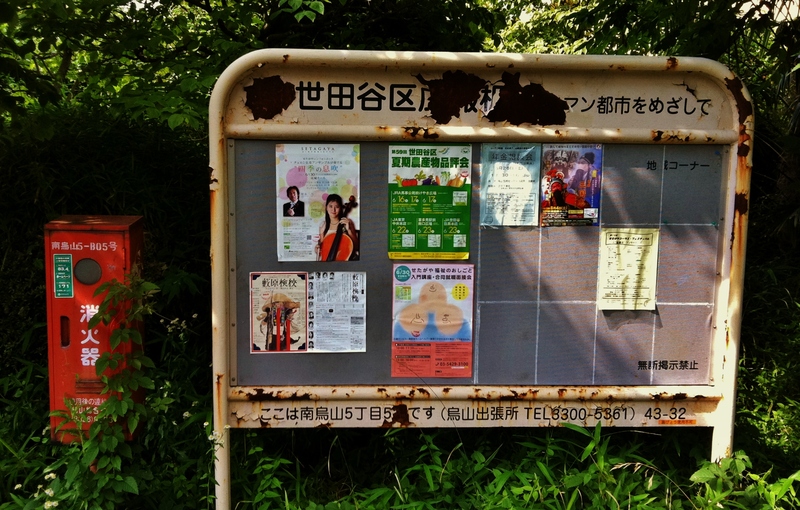 This spot is far enough from central Tokyo to be invisible to casual foreign tourists. Consequently, almost all of the people I saw in Shibamata were Japanese. A gorgeous raised, covered corridor 回廊, pronounced かいろう, kairou. 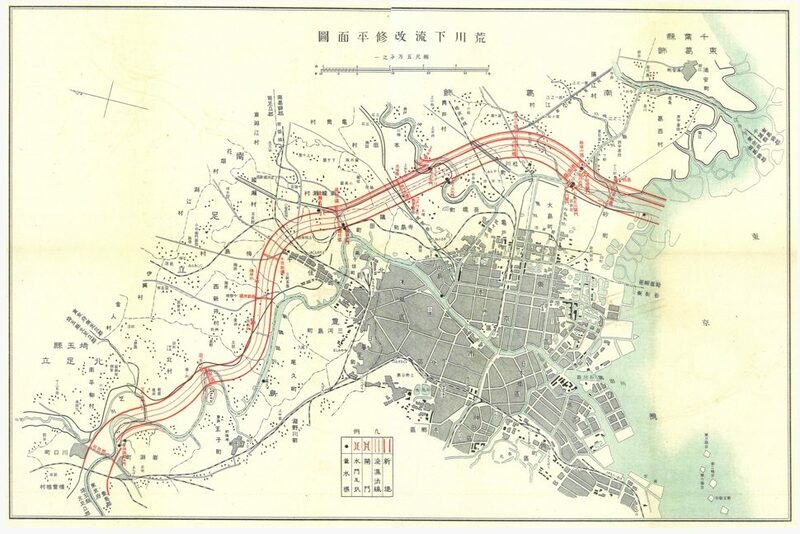 More specifically, it’s a 空中回廊 kūchū kairō, or raised/aerial corridor. Thanks to @shitamachi66 . Shibamata Taishakuten is home to incredibly detailed wood carving protected by a glass facade. Loading area and dock for the Yagiri-no-watashi ferry, near Shibamata, Tokyo. Looking back at the dock of the Yagiri-no-watashi ferry, near Shibamata, Tokyo. Riding the Yagiri-no-watashi ferry, near Shibamata, Tokyo. A cute life-preserver / life jacket on the Yagiri-no-watashi ferry, near Shibamata, Tokyo. The museum has clips of the many Tora-san films, dioramas, and life-sized recreations of memorable Tora-san scenery. Diorama from the Tora-san museum, Tokyo. Thanks for the comment! I’m glad you enjoy Tokyo so much!